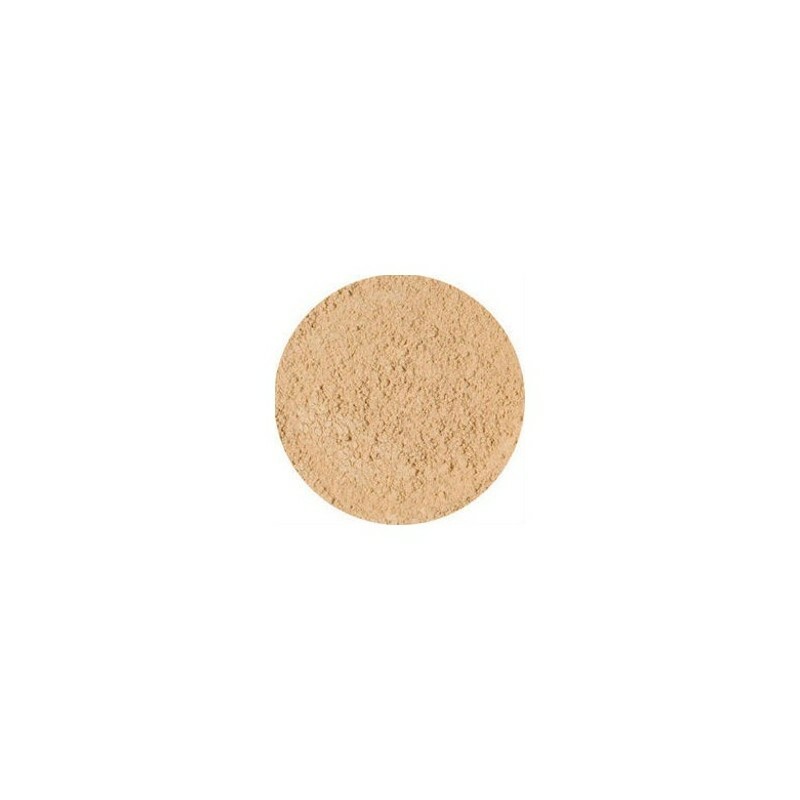 Eco minerals perfection mineral foundation powder provides a beautiful sheer, fresh natural finish. 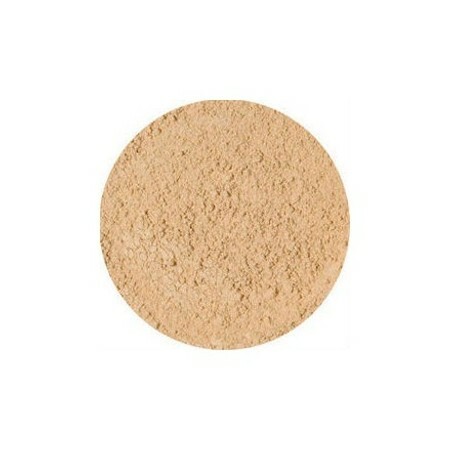 Suitable for all skin types, especially dry and mature. Apply over your moisturiser or face oil for a naturally perfect look that lasts all day and protects your skin with SPF 25. I didn't get my colour selection right so will need to find a better match. The product is a bit drying on my skin. The product comes in plastic which was disappointing, and is difficult to dispense. I have noticed that refills are available though which is great. I will give this product another try.